Google has announced a price cut for the Motorola's famous watch Moto 360 and now it is available for only $165 (16,500 PKR) all over the world. 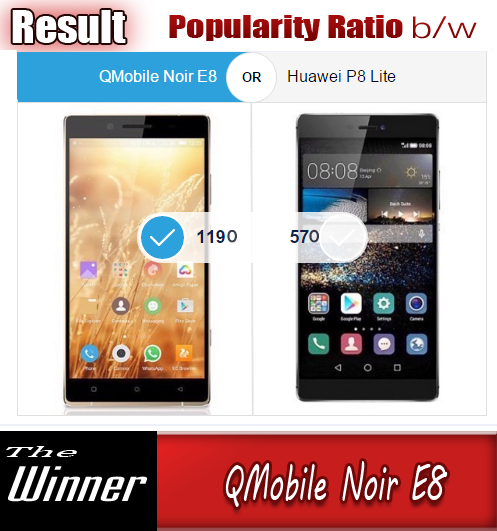 Price cut in this device is clearly giving a gesture that a new model is in the queue and it will be announced soon by the company. 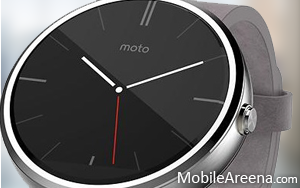 As We have already pretty confident that Motorola’s new Moto 360 is just over the horizon. Several leaked images have already suggested that the company is gearing up to launch a newer model, and with Google I/O just a couple of months away in June, the timing seems right. Best Buy and Amazon recently slashed prices on the Moto 360, and now Google is following suit with a price drop. It seems like inventory is being cleared for the watch’s successor. Google is now selling the Moto 360 for just $165, which is cheaper than the $179 starting price offered by a famous American company Amazon and Best Buy and is $85 cheaper than the standard retail price. The $165 (~16,500 PKR) price tag gets you a Moto 360 in either black or silver with a black or stone band, respectively. You’ll still need to pay an additional $39.99 for the wireless charging dock, or purchase the smartwatch directly from Motorola’s Moto Maker store if you want a metal band or the gold hued watch face. The Moto 360 is still one of the best Android Wear smartwatches on the market, however, and $165 is a pretty stunning price for the device. You might want to wait to see what Moto 360 has up its sleeves, but this offer might be too good to pass up.